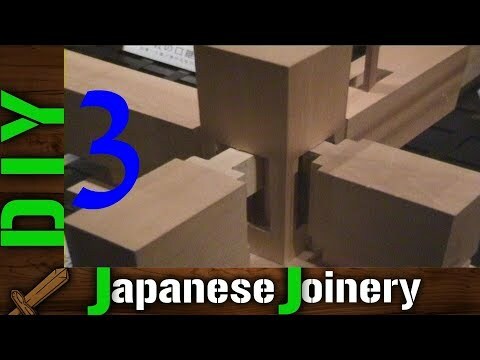 DIY Japanese Joinery - 3 Incredible Complexity of Woodworking Joints - Impossible Challenge? 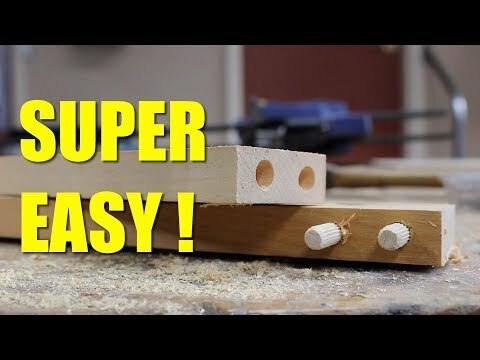 funny that the grain matched up so well after joining. 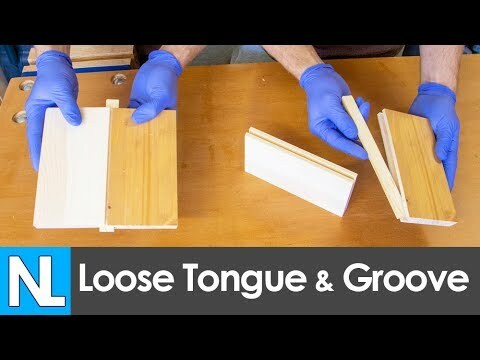 I would have thought that the mating surfaces were originally 4 inches from each other before the cuts.